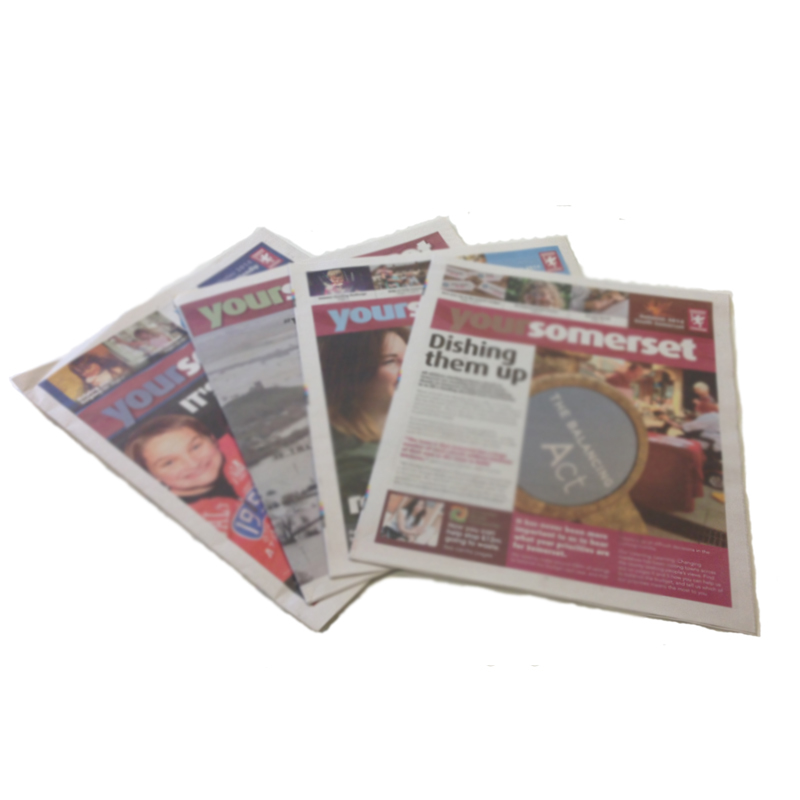 You can download and read the most recent edition of ‘Your Somerset’ for each of the districts in Somerset here. 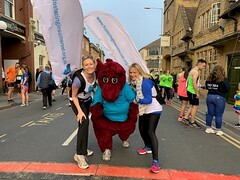 Your Somerset is distributed to over 234,000 households across Somerset, four times a year and contains news, events and developments of community projects that Somerset County Council and partners are involved in. It was launched in 2002 as a direct result of research with local residents who said we needed to do more to keep them informed.